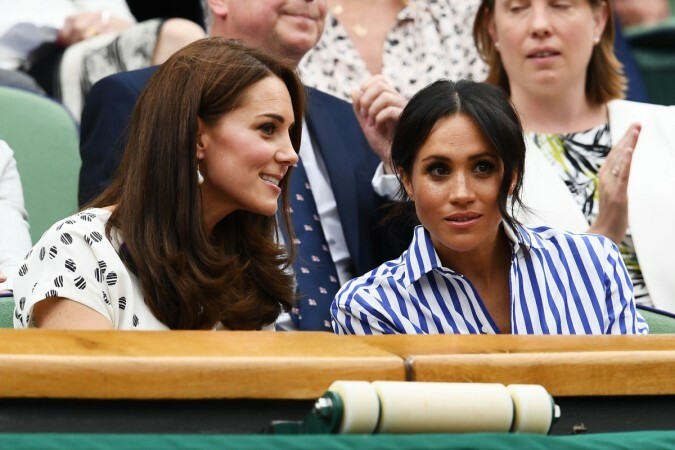 Following the news of the departure of the Duke and Duchess of Sussex from Kensington Palace, there have been many reports that suggested that tension has developed between both the Duchesses. And going by the recent event, it is clearly evident that the two sisters-in-law are not on the same page. Both backed different gardens at the annual event. 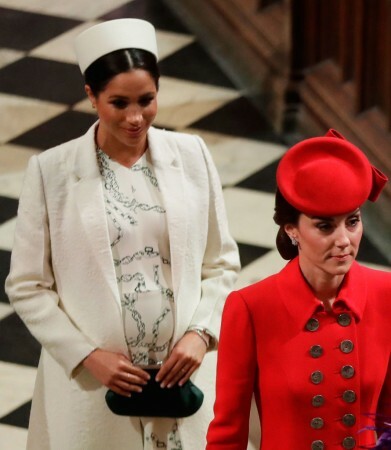 Kate has designed her own nature-themed garden, while the Duchess of Sussex and her husband Prince Harry opted to support an African-styled entry. Meghan's entry looks at the ecological African culture and is already a firm favourite among gardeners. Julie Miller, who hosts 'In the Limelight' for Vanity Fair, said this put Kate's in the shade. She further said, "If I was Kate I'd be humiliated they went down this route. I would be angry they hadn't swapped notes before." Kate's garden features a treehouse, a waterfall, wild strawberries and a campfire where children can toast marshmallows. Elsewhere, Meghan's garden features a breeze-block school house surrounded by crops that girls can learn to grow, such as peanuts and okra, as well as solar panels and smart irrigation system. Megan's garden is run by Camfed, an organisation which is trying to eradicate poverty in Africa through the education and empowerment of girls and young women. Kensington Palace has already stopped Meghan and Harry from overshadowing Kate's garden by forbidding Camfed to use a photograph of Harry for the publicity of the garden. As a royal biographer, Sally Befell Smith puts the character of the two duchesses by comparing their gardens. "They're two very, very different women, with different backgrounds, different interests, temperaments, and personalities."